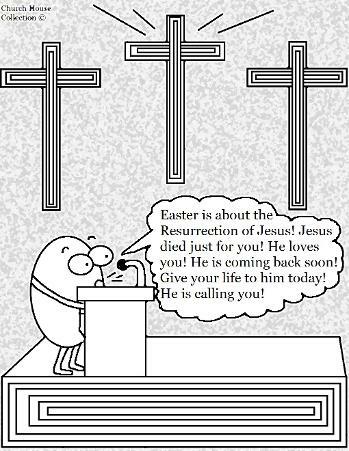 This is s a free Easter Egg Preacher coloring page I drew for kids to color during Sunday school or Children's Church. 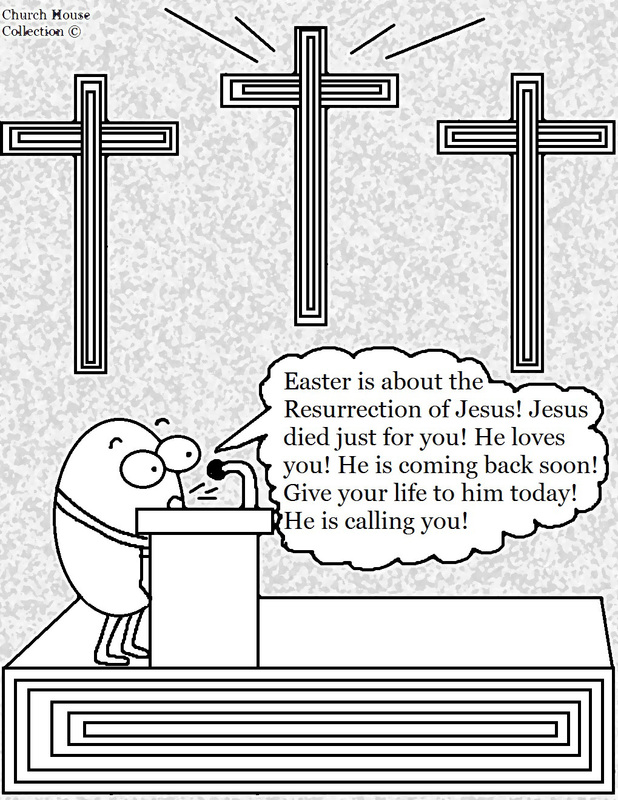 We have more free Easter Coloring Pages for Sunday school. We also have Easter Lesson plans, crafts, snack ideas, and so much more!